The National Aboriginal Capital Corporations Association (NACCA) was founded 20 years ago as an organization that was borne out of what are known as Aboriginal Financial Institutions (AFI), which were first created in the late 1980s by Aboriginal leaders, the Government of Canada, and a Native Economic Development Program initiative. The primary mandate was to address the lack of available capital to finance Aboriginal small-business development. This is an excerpt from the Canadian Business Journal. 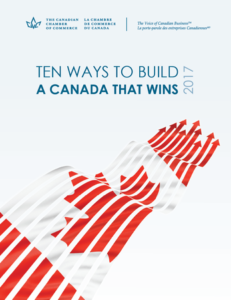 Read the entire story on Canadian Business Journal. Halifax, NS/June 22, 2017 – BBB Serving the Atlantic Provinces was honoured to present a Torch Award for Business Ethics to the first ever Aboriginal business recipient last week. On Friday, June 23, Truro’s Ulnooweg Development Group received a Torch Award for the 11 to 49 employee category. Torch Awards are given to companies who go above and beyond to give back to their communities and inspire marketplace trust. 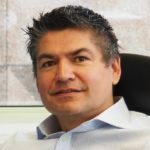 Ottawa, March 23, 2017 - The National Aboriginal Capital Corporations Association (NACCA) is pleased to announce the appointment of Gerry Huebner as Chief Strategy Officer. 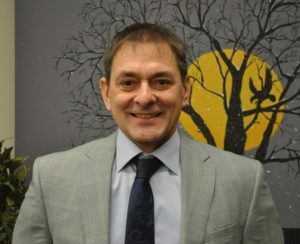 Gerry graduated from Trent University in 1983 with a Bachelor’s Degree in Business Administration and went on to earn his Master’s Degree in Public Administration from Queens University in 1986.